She is young. She is beautiful. And her shimmering, satin dress has about fifty shades of white – that’s why she is known as A Lady in White. You and I are getting older with every passing year, but she continues to stay young and beautiful despite having been painted more than 400 years ago. 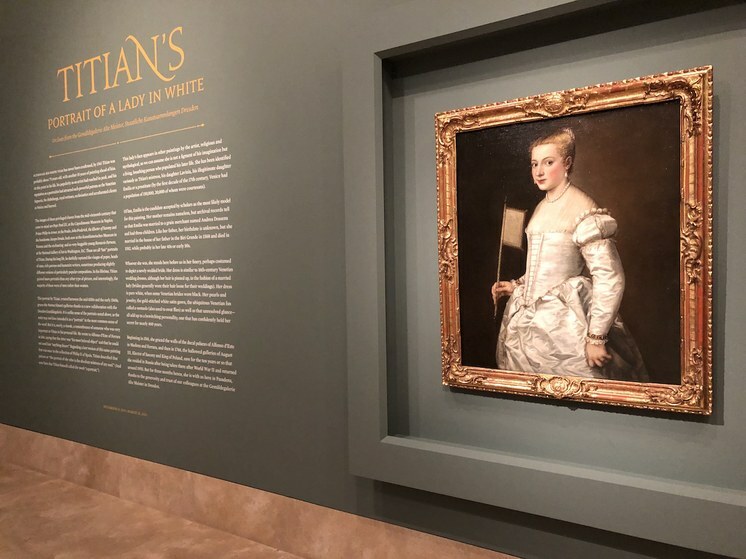 Installation shot: Titian’s 'Portrait of a Lady in White,' c. 1561, on loan from the Gemäldegalerie Alte Meister, Staatliche Kunstsammlungen Dresden. Photo by Edward Goldman. 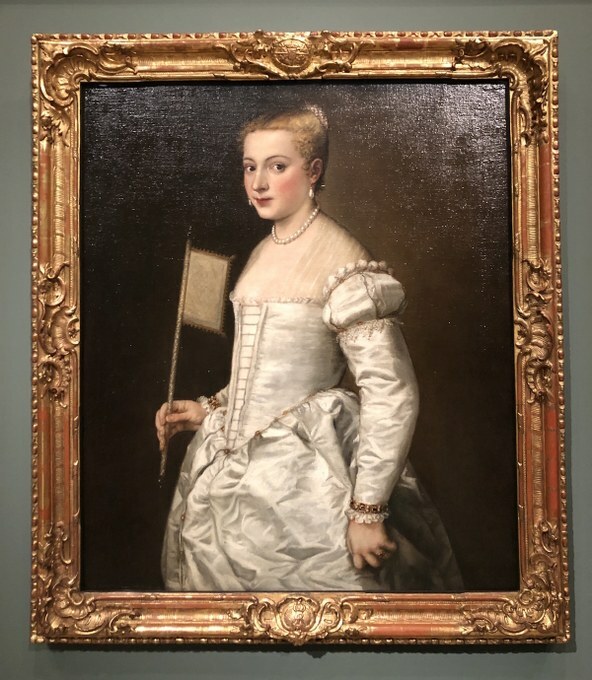 Her portrait, painted in 1561 by the great Venetian artist Titian, is on loan to Norton Simon Museum from Gemäldegalerie in Dresden, Germany. Never before has this masterpiece been shown here in the United States. Last Sunday, instead of watching the Super Bowl, I chose to have a quiet date with this Venetian beauty. L: Raphael. Madonna and Child with Book, c. 1502-03. Oil on panel. R: Pablo Picasso. Woman with a Book. Oil on canvas. Photos by Edward Goldman. As usual, when I visit Norton Simon Museum, I like to say Hello to some of my favorite artworks there. 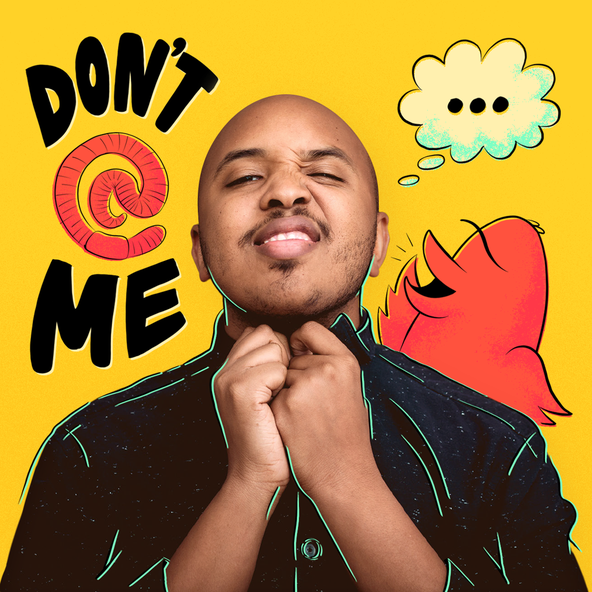 Take a look at the pictures of these great paintings on KCRW’s website. I paired some of them so they can speak to each other across centuries. 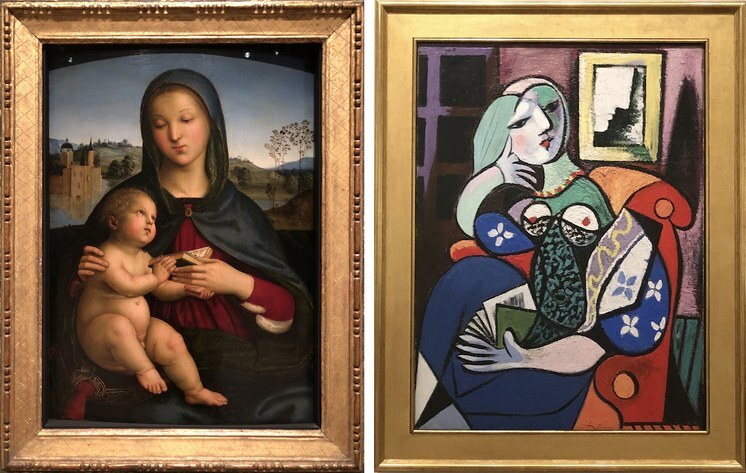 Raphael’s Madonna and Child with Book and Picasso’s Woman with a Book both have iconic presence and dignity. L: Rembrandt van Rijn. Self-Portrait, c. 1636-38. Oil on panel. R: Vincent van Gogh. Portrait of a Peasant (Patience Escalier), 1888. Oil on canvas. Photos by Edward Goldman. 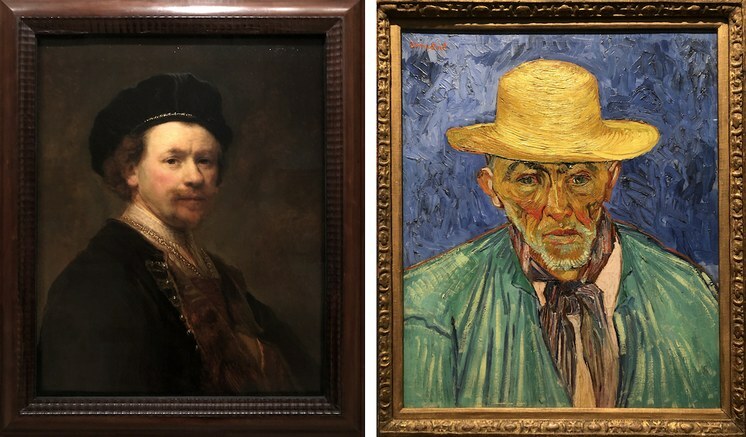 I wonder, what do you think about another pair, of two Dutch artists – a Self- Portrait by Rembrandt in his middle age, and Portrait of a Peasant by Vincent van Gogh? Each of them has a life story to share with us. L: Vasily Kandinsky. Open Green, 1923. Oil on canvas. R: Liubov Popova. The Traveler, 1915. Oil on canvas. Photos by Edward Goldman. And, of course, I want you to admire two great masterpieces of Russian avant-garde art, painted just before and after the Russian Revolution of 1917. 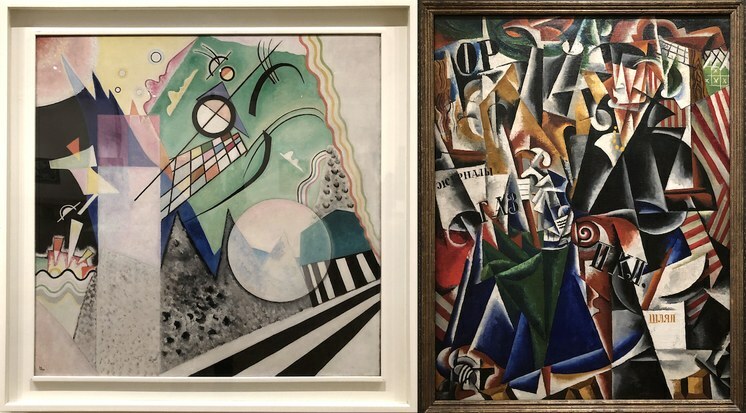 One, by Liubov Popova, and another, by Vasily Kandinsky. Top: Sam Francis. L to R. Basel Mural I, 1956-58, Basel Mural III, Fragment I, 1956-58, Basel Mural III, Fragment II, 1956-58. Oil on canvas. Bottom: Aguste Rodin. The Burghers of Calais, 1884-95. Bronze. Photos by Edward Goldman. 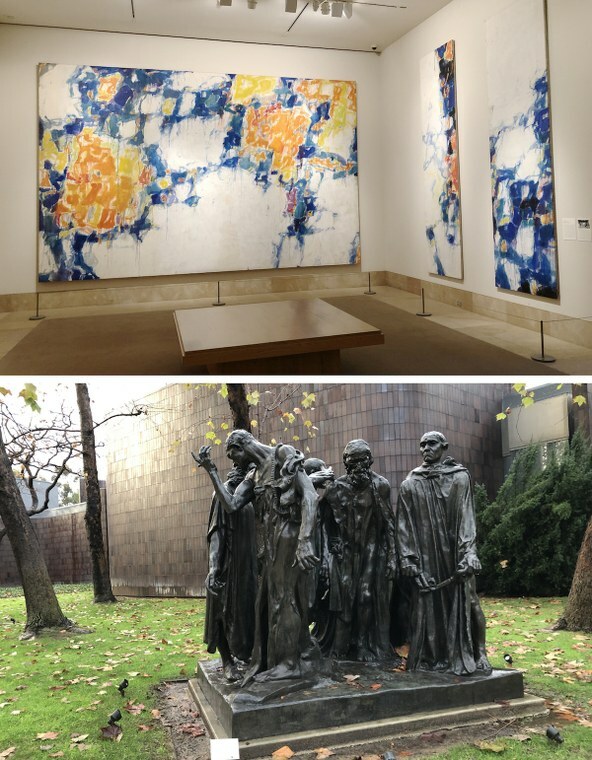 The last gallery of 20 th century art holds the famous Basel murals by Sam Francis. No other museum in town has anything like them. And whether you are coming to the museum or leaving it, you encounter one of the most famous sculptures by Rodin, The Burghers of Calais; French citizens who sacrificed themselves to save their city from siege by England in 1347. 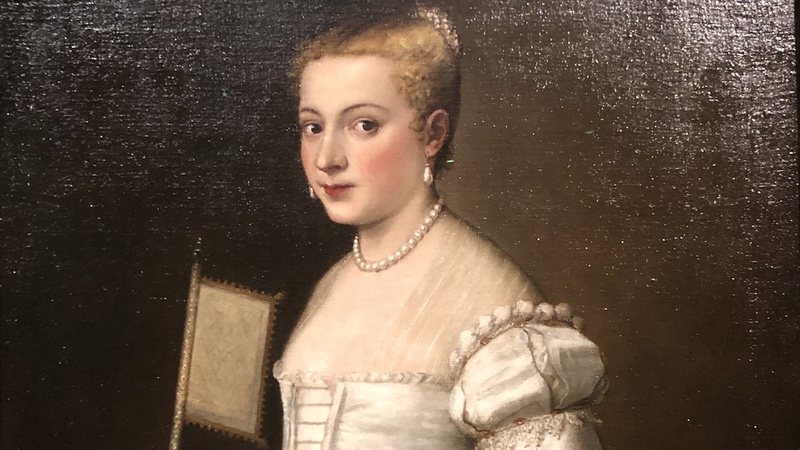 Norton Simon Museum not only has one of the most exquisite art collections in Los Angeles, it has a particularly adventurous – even dramatic – way of presenting its masterpieces. So, if you are planning to have a date with A Lady in White, be aware that she will smile at you only until March 25.